The Fallen Love Ranger Challenge Pack has began to appear on the PlayStation Store in New Zealand and is likely to go live worldwide on February 15th. 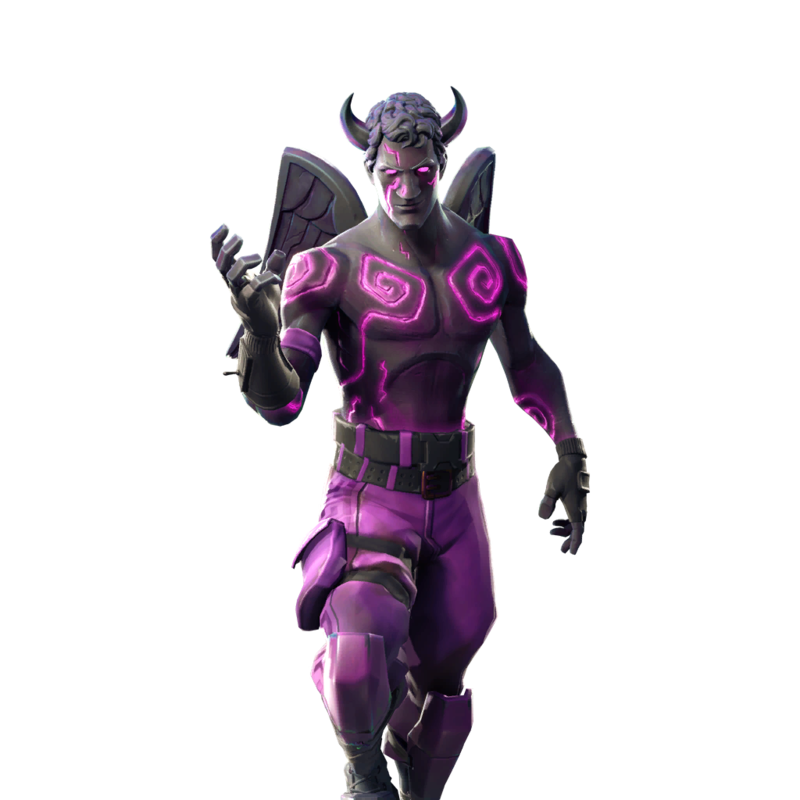 It appears that the Fallen Love Ranger skin which was added in the v7.40 Fortnite update will be available via a purchasable Fortnite Challenge pack. 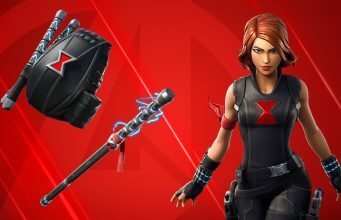 Alongside the Skin and Back Bling, the Challenges also reward up to 2,000 V-Bucks! Take on the challenges issued by the Fallen Love Ranger and earn up to 2,000 V-Bucks! 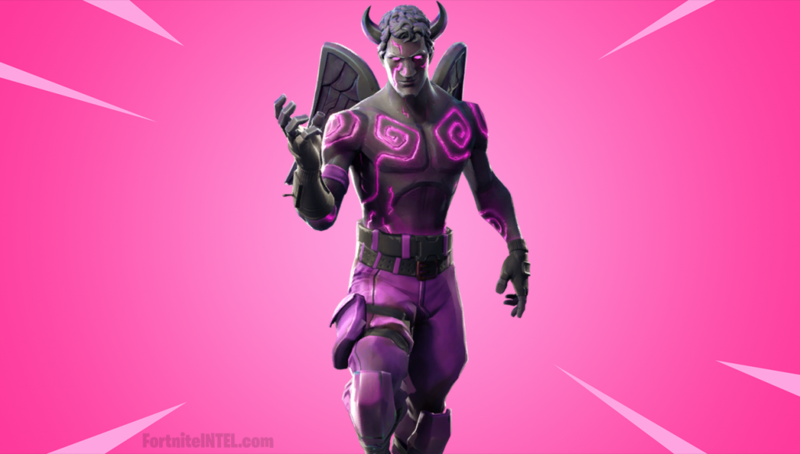 Fallen Love Ranger Challenges – complete a total of 14 Daily Challenges to earn 2,000 V-Bucks. The Pack is currently only available on the New Zealand PlayStation Store but is expected to go live elsewhere on all platforms on February 15th. It is available for $31.95. Do you plan to buy the Fallen Love Ranger Challenge Pack? Despite the worthwhile rewards, this Pack is likely to be a controversial addition to Fortnite due to its price.